Sandwiches around town that won't disappoint. This is a happening spot downtown around lunchtime. Young business professionals make their way here for a quick and delicious with just the right amount of spice lunch. From soups to sandwiches, and pizzas to salads. The Station Cafe has something for everyone. Don't forget about the freshly made desserts! 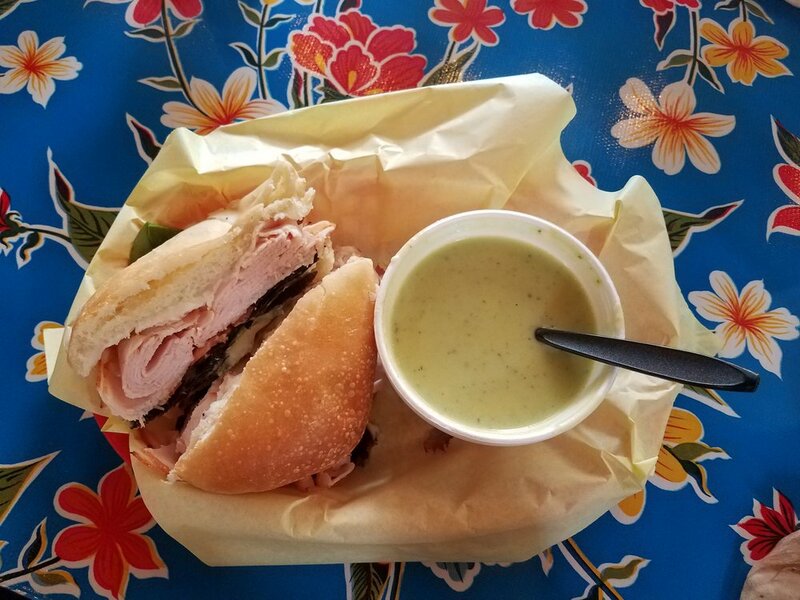 The fresh flavors pouring out of Picknickins subs and soups will blow you away. An extensive menu with full sandwiches or options to mix and match with delicious soups, sandwiches, and salads. Not your typical sandwich and bbq joint. Dignowity Meats is one of a kind. Open for lunch then open again for dinner with a different menu. If you're stopping in for lunch to enjoy their sandwich menu, the Brisket Burnt Ends sandwich is a must!